Come see family-friendly entertainment made specifically for the ‘wee’ ones. The Fae have created a special place full of games for young children. 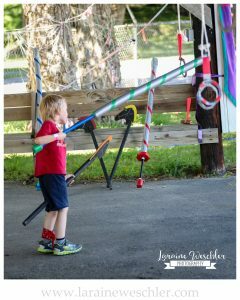 Building blocks, bean bag games, coloring pages, a hobby horse joust and more activities! A nice, shaded place for family fun.